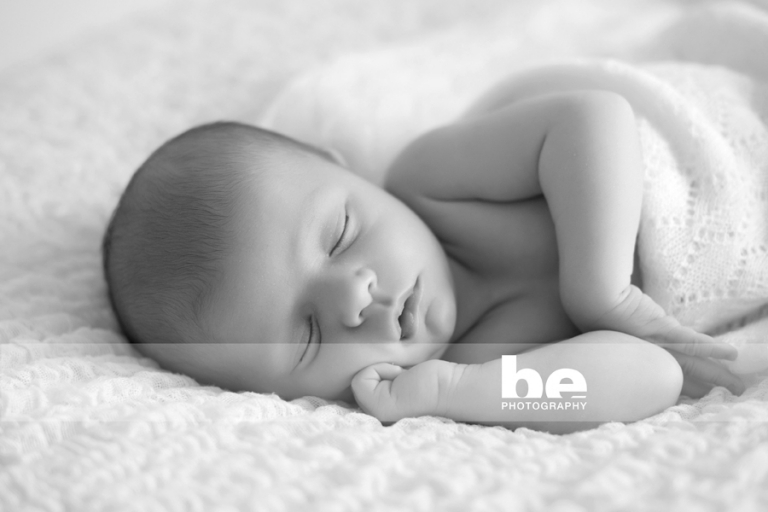 This is Hugo, the very chilled and relaxed newborn baby of the lovely Kristina, seen recently on the blog during her maternity photo shoot. Kristina is one of the most lovely people I have worked with, inside and out. She’s just so gentle and calm, intelligent, kind hearted and let’s not forget drop dead gorgeous. So how lucky was I that she brought her twin sister Vanessa along to the shoot, who seems to display all of the very same family traits! 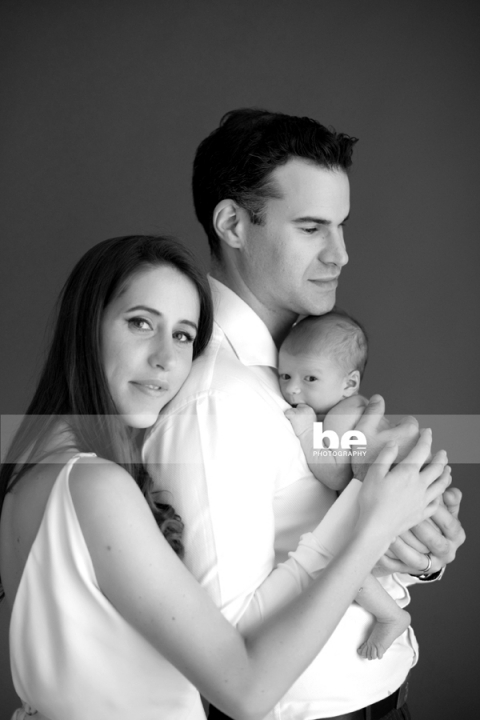 While we waited for Hugo’s dad to arrive from work, we were able to snap a few precious Aunt/Nephew shots also. It’s evident Hugo is going to be one very loved little boy.